Feeling the love for Luminaria!! 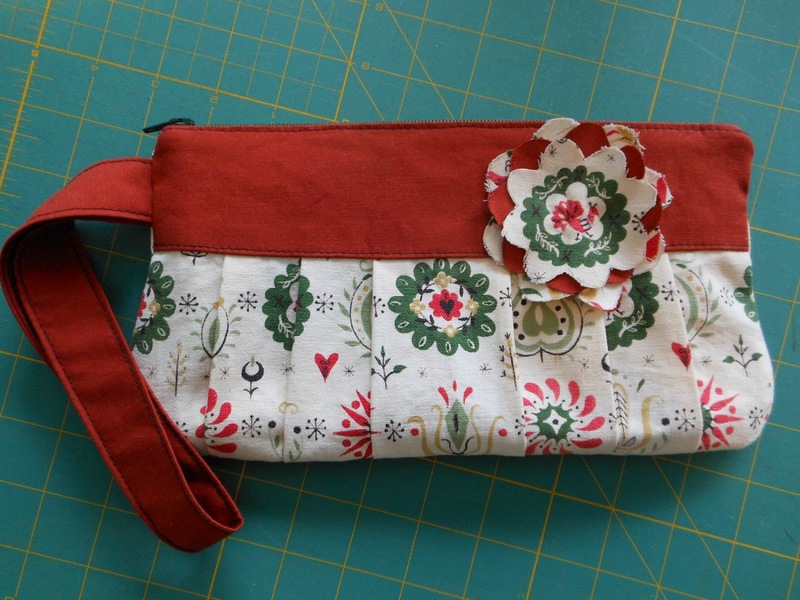 Wonderful tool clutch for Sewing Summit as well! 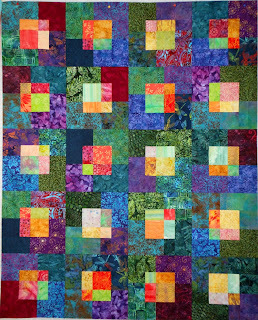 That looks like a batik quilt--so glad to see that (and forgive me if I'm wrong). I love it, not only because of the batiky thing, but also because of the play of the clear brights against the darker colors. 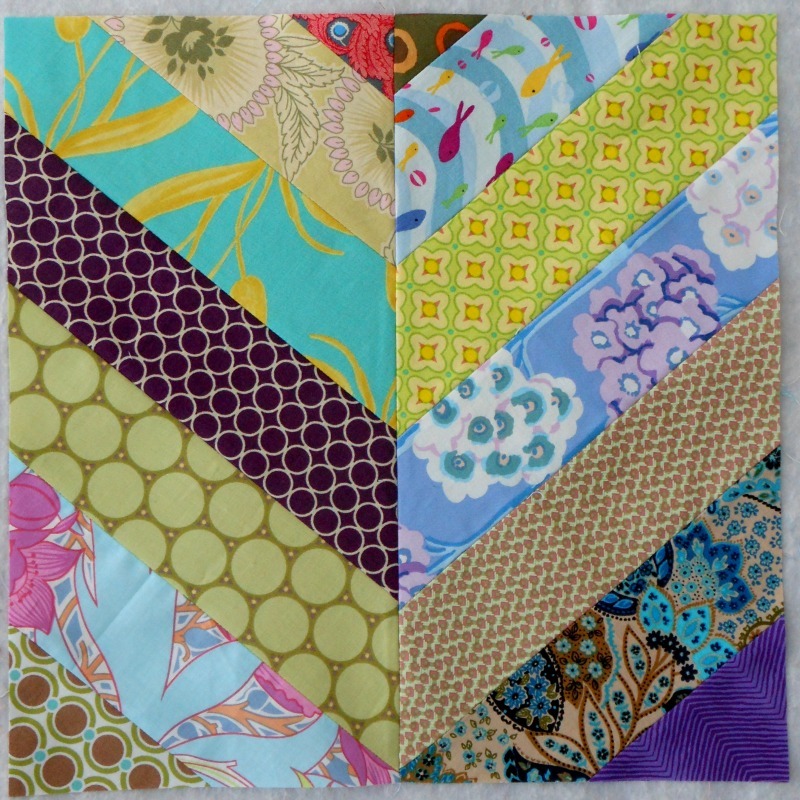 Really a stand-out quilt. Hope you have fun in SLC. Whenever I head there (family lives there) I like to eat at Tony Caputo's deli in downtown SLC. Great sandwiches and tons of chocolate bars to choose from. Thanks for the lunch tip for SLC - chocolate bars yum! And yes, Luminaria is batik, I'm a fan. 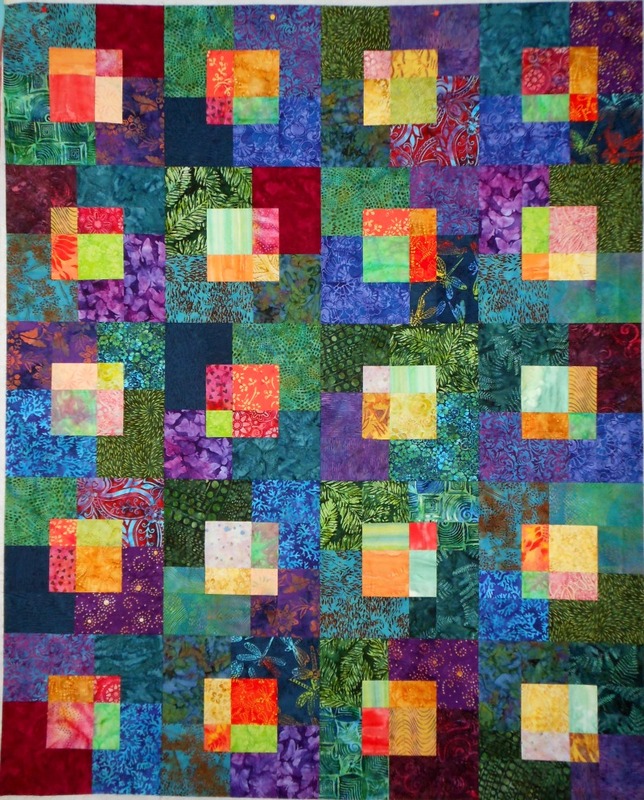 Beautiful quilt-I love the colors! Your luminaria is gorgeous. Great use of color and values. I enjoyed reading Christine's color book. I love the luminaria. I also love that your list is longer than mine! Though, mine is actually rather short for now (for me anyway). But I'm pretending that many UFOs just don't exist (ha!) so they aren't actually on The List. Where did you take her workshop? I was going to attend her workshop at SCVQA, but had to back out because of work. :-( You did a wonderful job, it's beautiful! Also, what is that clutch pattern? It is so CUTE! 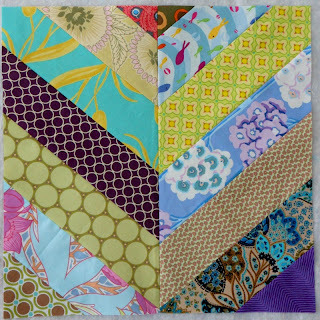 I would love to try making one, gifting to myself too! oh wow you DO have a list! Glad you are doing mod pop too! and of course looking forward to meeting you at ss too! !